The best smart repair bay canopy there is! Any size. Bespoke designed. Smart repairs are an essential part of the motor trade. Every car dealership needs the ability to call on either their own smart repair person or organises an external smart repair guy who might visit a few times per week. The problem with this is that often they don’t have anywhere to work because the workshop and everywhere else undercover on the site is already full and in use. Our solution to this problem is to install the Ultimate smart repair bay canopy. With it’s clear glazed roof and infill panels to the sides our shelter provides the ultimate enclosed space for working. Light and airy it’s great for vehicle bodywork and repairs. 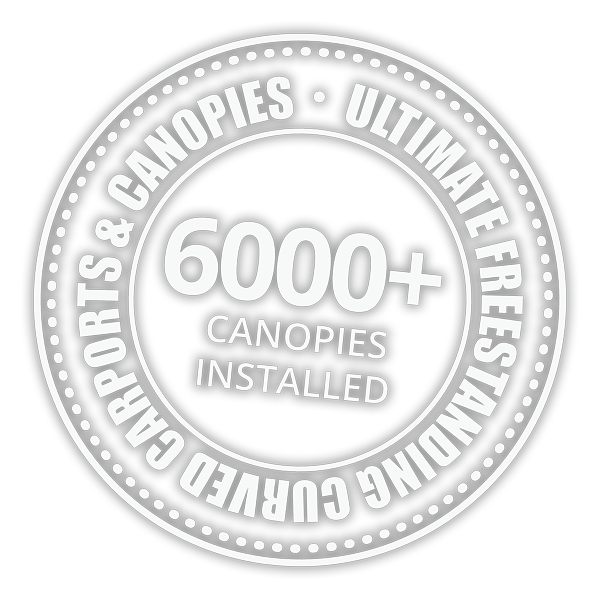 The Ultimate smart repair bay canopy is bespoke designed and manufactured allowing us to cater for any eventuality and space. We can also span large distances without the need for intermediate legs or posts, providing you with the ultimate space for working. 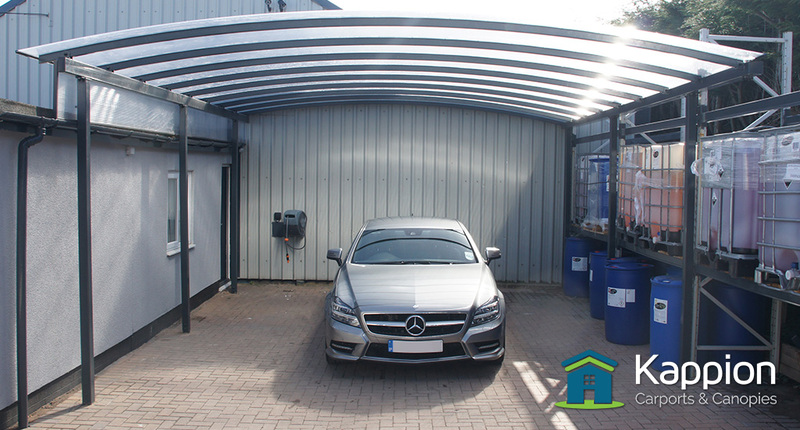 All smart repair bay canopies are hot dip galvanised and powder coated in any colour, this gives our carports a long lasting beautiful finish.